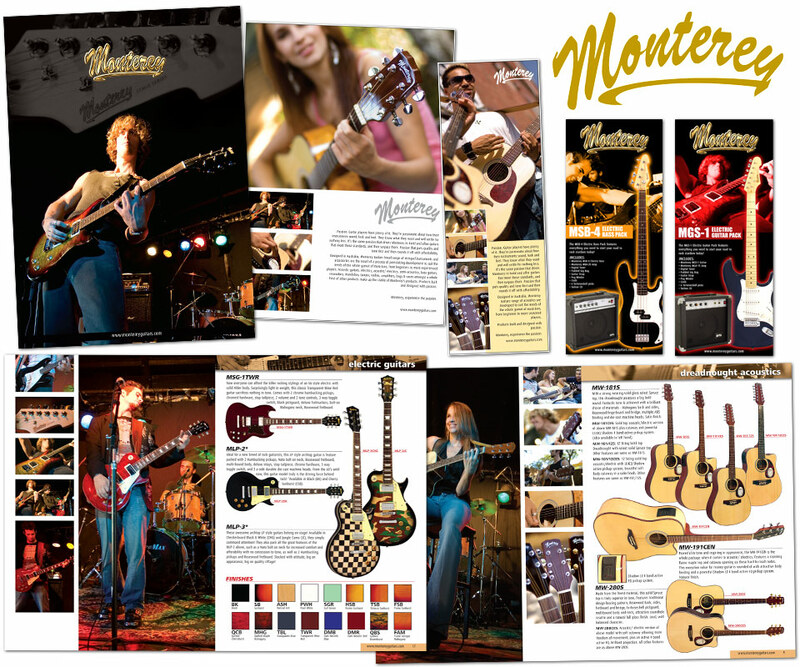 Project: Monterey Guitars produce a range of great-value stringed instruments and accessories. They required a full branding program. 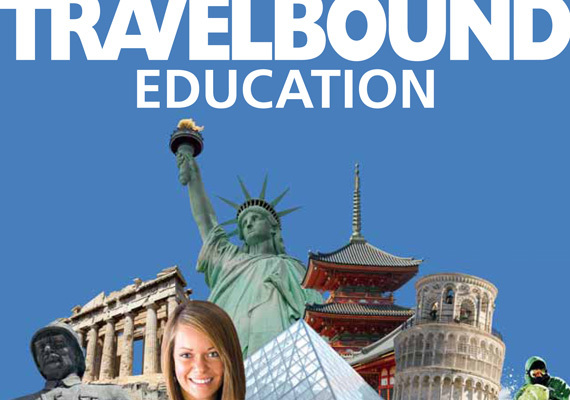 Solution: Services included brand strategy, logo design, art direction, identity system, the design of brochures and advertisements, print management, copywriting and photography.